Do you need more clients for your massage business? What Do You Do When You Have No Idea How to Get Clients? Or You Don't Have Enough Clients to Pay the Bills? There are a lot of massage therapists and holistic therapists out there who are very qualified and very skilled but who have never had any paying clients. What a terrible shame that is! A skilled holistic therapist can do so much to help people. We can ease muscle pain, reduce the distressing symptoms of PMT, relieve migraine headaches, reduce depression and stress and help people to have a more positive outlook. The fact that these therapists don't actually practice is a real loss to potential clients as well as to the therapists. There are other therapists who are practicing but don't have enough clients to comfortable pay bills or offer them any sense of security. Other therapists are well established but could do with more clients so they can enjoy a really good income. There are other therapists, some very recently qualified, who have as much business as they can handle. One of my recently qualified students told me recently that she had seven people who wanted to book an appointment one evening, more than she could handle. Another one of my students had to raise her prices because she had more clients who wanted to book than she was able to take. ​So what is the difference between the therapists, newly qualified or otherwise, who have lots of clients and the equally skilled therapists who have few or none? ​I want to give you a very straightforward tip to help you to get more clients. ​​A marketing plan that can be set up to suit you. The time you have available, and the marketing knowledge you have, (even if marketing is completely new to you) and what types of marketing activities you would enjoy or are most comfortable with. I had another student recently qualified who was stuck in her marketing. She had ordered beautiful flyers and created a (ridiculously cheap) special offer and had no idea what to do next. I told her ​she needed to organise her time and treat her marketing as though it was a job. I suggested that she pick two or three marketing activities that she thought she might like doing and then ​sit down and make a plan of when exactly she was going to do those activities. She started off making a plan of the areas where she was going to leave her ​flyers. She concentrated on this for a week or so and in that time she had three or four people book with her. At least one of those was a repeat client. 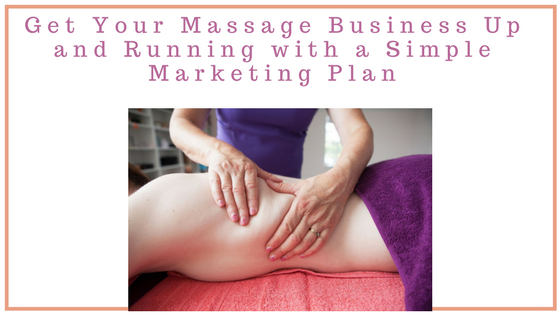 I put together created a marketing ​plan to help holistic therapists to focus on building their business without getting distracted or overwhelmed. Maybe you have a job, children or other commitments so you need to be organised to make your dream business a reality. ​My marketing plan template is divided into two parts, one is a list of different ways that you can use to market yourself and the other ​is a worksheet which you can use to create your own plan. ​​There are lots of free or low cost marketing techniques. ​There are lots ​of ways that you can use to market yourself, for free or very low cost. ​Social media platforms like Facebook, Twitter, LinkedIn, Google+, Instagram, Snapchat, Pinterest etc If you use Facebook to connect with clients, you may have heard there was a recent algorithm change. But Facebook will still work for businesses. Check out my other post, 5 Ways to Stay Visible on Facebook. ​Online directories like What Clinic and Yelp which is a great ways to advertise. Not only are you likely to get bookings directly from these sites but they will also help you to be seen on Google. ​Offline ways of marketing are posters, flyers or rack cards, business cards. You can talk to GP's, owners of hotels and B&B's, go to networking events and holistic fairs. 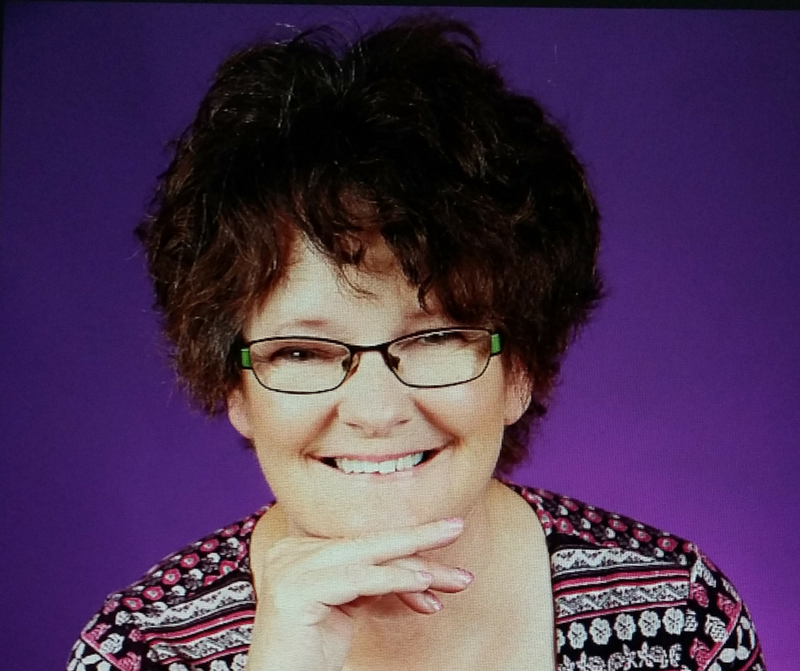 ​On my online Holistic Business course there are step by step video tutorials to guide you through lots of marketing methods. If you'd like to join the VIP list to have an option on the course at a discounted rate plus some fab bonus modules, you can check it out here. ​At this point you may be feeling a bit overwhelmed, but remember you don't need to do all of these, just ​pick ​a few ​to start with. ​First, you don't have as much time as you think you have!! Maybe you work from 9 to 5 and you might plan to work three hours a night from Monday to Friday after work. Then you have a bad day in work and you're really tired so you don't get anything done for your business. If you have children there will be times when you can't get them to bed when you planned to get some work done. Factor in the unexpected because it will stop you from beating yourself up for not getting more done. ​Another thing you need to know about marketing is that everything is going to take you a lot longer than you expect. Give yourself 3 mornings, not one, to set up your Facebook page. ​This brings me to the third tip which is to divide your jobs up into tasks. Creating a Facebook page takes lots of small jobs including creating a header, organi​sing a logo, taking pictures of yourself and your therapy room, filling out your about page, setting up your shop and maybe linking to an online booking system. So put the mini jobs into the marketing plan worksheet rather than the big job. Follow these tips and your will create a realistic marketing plan and make steady progress towards your thriving holistic business. It will help you to stay focused and not get overwhelmed. if you don't know me my name is Jenny and I am the owner/manager of Essentials Holistic Cent​re which I opened ​in 2012. I've been a holistic therapist and ​tutor for over 20 years. ​My courses, videos, blogs and tips are all to help holistic therapists get exceptional training, become confident therapists and to grow thriving businesses.